For people who have decided that they want to fix any crooked or gapped teeth, finding the best solution can be difficult. Weighing the pros and cons of each option, looking at how long the procedure will work, and what the device will look like in their mouth can sometimes leave someone unsure of which way to go. One choice that has become the leading alternative to teeth straightening for people is the Invisalign treatment. Not only for the ease of use during the treatment, this procedure and process of obtaining straighter teeth is also more pleasing to the eyes and eliminates the worries of adjusting someone's lifestyle while having traditional braces on. 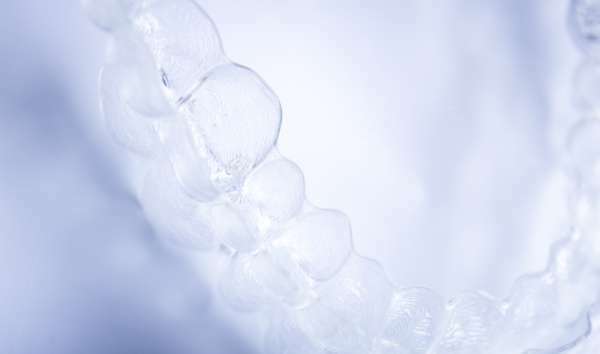 Invisalign: How does it work, and why is it popular? Invisalign is a unique process for getting straight and beautiful looking teeth. This is accomplished by the patient first having a detailed mold taken of their teeth. After this is completed, the mold and details will be sent to have the individual Invisalign trays made. Once the trays have been made, the most exciting part begins. From the time the patient receives the trays, they will continue using each one for a set period, ensuring they wear it at least 22 hours per day. They will then change to the next Invisalign aligner, and their teeth will slowly be guided into place to obtain their desired look. 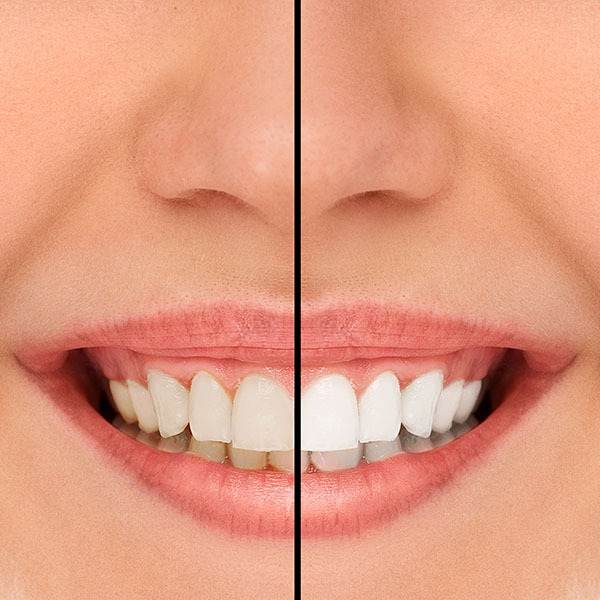 Although they are not entirely invisible, when the aligner is placed on the teeth it is almost impossible for someone looking at the patient's mouth to know they are wearing them. Because of the ability to remove the aligner any time, typical daily tasks such as eating will not have to be adjusted when a person has their teeth straightened. 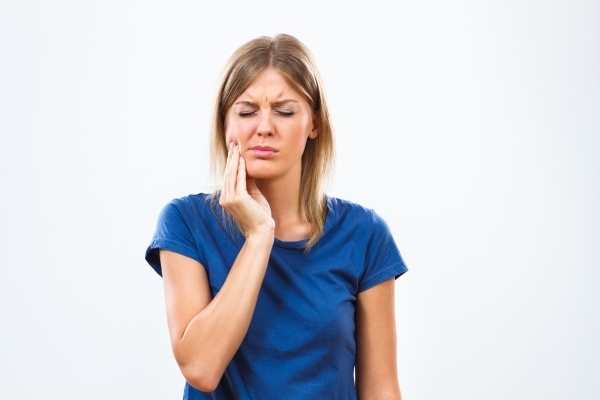 Although most people do not realize it, for people who choose traditional metal braces, the daily task of eating can be impacted and cause different issues. Metal braces require people to be vigilant on not eating specific foods that could get stuck in the braces, or even cause a wire to break and, as a result, for very uncomfortable issues to arise. With Invisalign, this is not an issue. When someone eats, they can simply remove the aligner before their meal, and once they are finished eating, they can replace the aligner to continue being worn through the rest of the day. Is Invisalign slower to get teeth straight than traditional braces? With all of the benefits of having a clear aligner used to straighten the teeth, the ease of removing them when eating or doing specific sports, most people assume that this option for teeth straightening would take longer than metal braces. However, this is far from the truth. Invisalign treatment typically takes around 12 months to go through the complete series of aligners and obtain straight teeth. This can vary depending on the person's individual tooth-straightening needs. Do you still have more questions about Invisalign? Getting all of the information and weighing the options for what tooth-straightening method is best for you can be difficult, but it does not have to be. Talk to one of our dental professionals today to find out even more about Invisalign, and whether it may be right for you. Request a dental appointment or consultation here: https://www.diamondheaddentalcare.com or call Diamond Head Dental Care at (808) 450-2101 for an appointment in our Honolulu dental office.